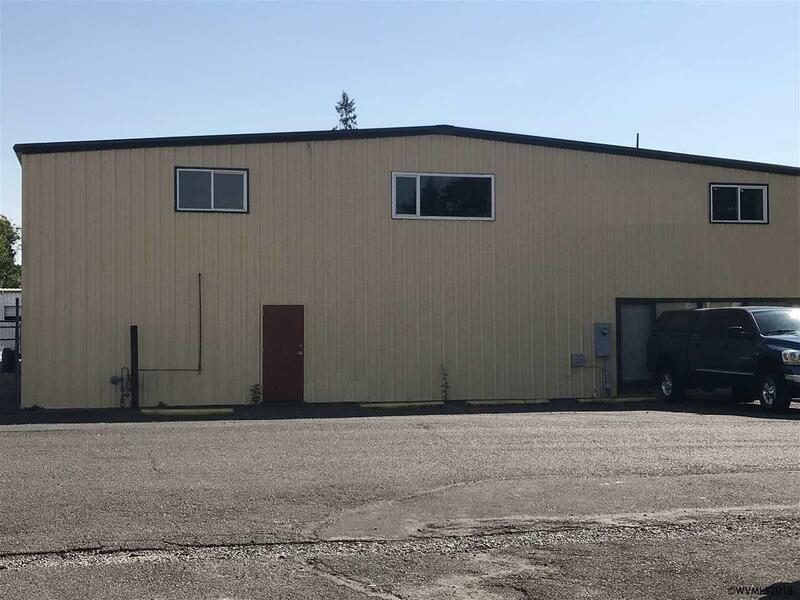 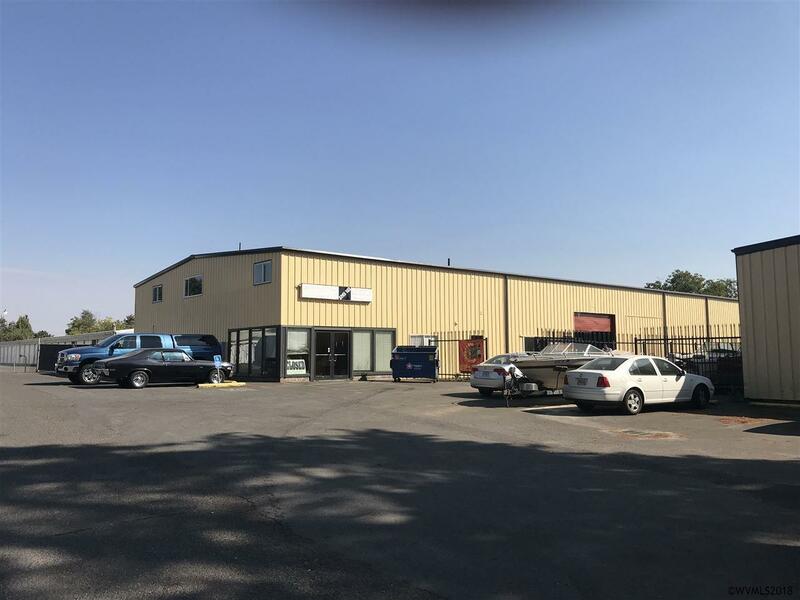 Building has approximately 3,390 square feet available, of which approximately 750 square feet is a warehouse with one overhead door.There is an additional 3,060 SF of mezzanine or loft space available at .45 SF. 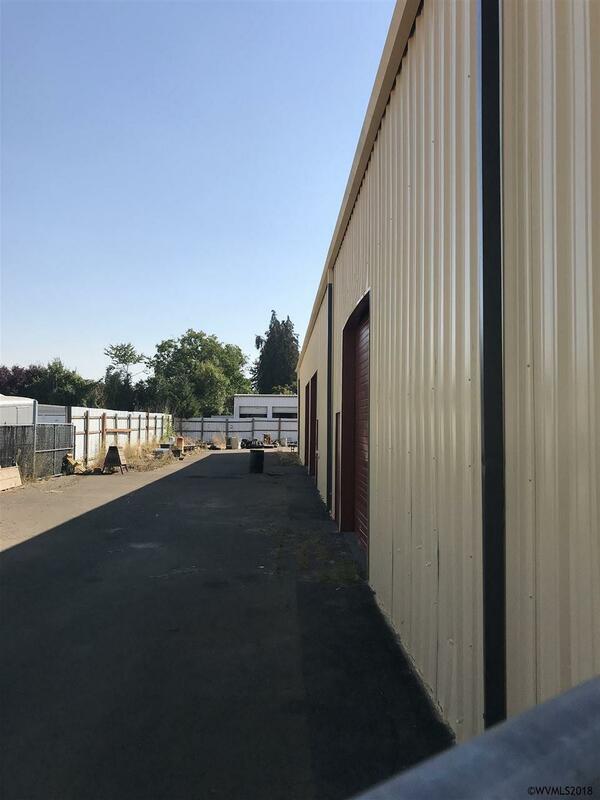 The loft could be used for storage by forklift or additional office space. 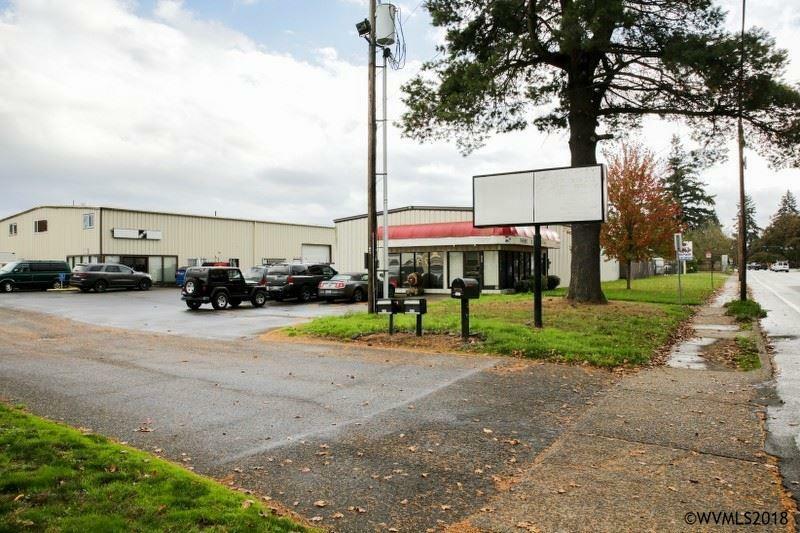 The front area would be suitable for a showroom or office space.